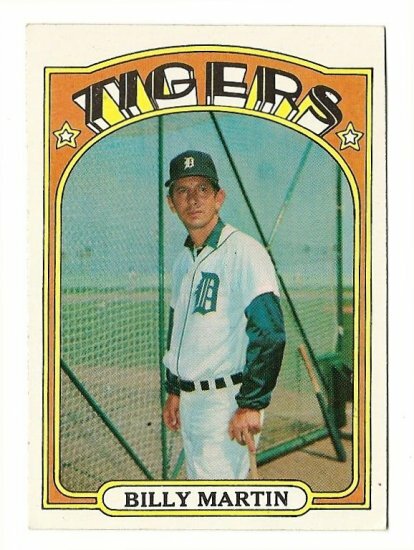 Many Detroiters remember Billy Martin when he managed the Detroit Tigers from 1971-1973. He took an aging team of veterans and guided them to their first American League Eastern Division Championship in 1972. 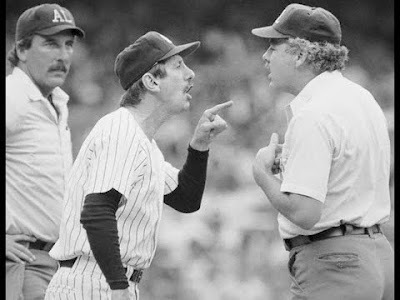 Better known to some fans may be the fistfight Billy Martin had with his star pitcher Dave Boswell at the Lindell AC sports bar when Martin managed the Minnesota Twins. Who better to tell that story than Mel Butsicaris, who was tending bar that night. "I called him Uncle Billy. Billy Martin and my Uncle Jimmy (Butsicaris) were close friends. Martin was best man at my uncle's wedding. He was Uncle Billy to me. Anyway, Billy Martin was managing the Minnesota Twins in 1969 when he told his players to take a lap around the field before heading to the locker room--a common routine for any sports team. His star pitcher Dave Boswell refused and Uncle Billy said you will if you want to play on my team. Boswell refused a second time and was benched. When the Twins came to Detroit to play the Tigers, Boswell was supposed to start the first game, but Martin benched him. After the game, the whole team came to the Lindell AC sports bar as usual. Normally, coaches don't go to the same watering hole as their players, but Uncle Jimmy and Billy were close friends. They were sitting at the end of the bar quietly talking. The team was sitting at tables in a large group. Dave Boswell had a few drinks and started bad-mouthing Martin. The more he drank, the louder and more vulgar he got. He started yelling at Martin about his heritage and his mother's character if you know what I mean. Billy Martin hard at work in a Yankee uniform. Uncle Billy ignored him. Boswell got so obnoxious his roommate on the road Bobby Allison, a big, strong, power-hitting center fielder, was trying to get Boswell to leave the bar and sleep it off. Boswell got louder and more abusive. Allison kept blocking him until Boswell sucker punched Allison in the face. Bobby went down bleeding. Like a bench-emptying baseball brawl, the team jumped up to get between Boswell and Martin while getting Allison off the floor. Up until then, Martin kept out of the situation. He told Boswell, 'I don't care what you say about me, but now you're beating up the team. Enough, everyone back to the hotel, curfew in ten minutes and bed check in fifteen.' The hotel was near the sports bar. The players started to march out forcing Boswell out with them. He breaks away from the pack and throws a wild punch at Martin, who ducks. Boswell takes another swing at Martin which he blocks. Telling Boswell, 'You're all out of warnings,' Martin took him to school. Despite being six inches shorter and weighing many pounds less than his ace pitcher, Martin was a Brooklyn street kid and pound-for-pound the best boxer I have ever seen in or out of the ring. His fists were moving so fast it looked like a Popeye cartoon. It lasted for only six seconds but Martin landed about twenty punches to Boswell's stomach and face. Power-hitter Bobby Allison picked Boswell off the barroom floor and took him to the hospital. 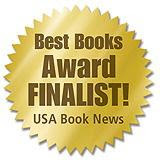 The sports writers from Minnesota and the Detroit newspapers were there, but they agreed not to write about the story because it would only make the situation worse. It was not good for major league baseball. A couple of days after the brawl, a young reporter who was not a witness to the fight broke the story. Because of growing publicity concerns, Dave Boswell called a news conference when he was released from the hospital. Boswell stepped-up and said he was drinking and out-of-line. The fight was his fault. The Twins front office did not care. 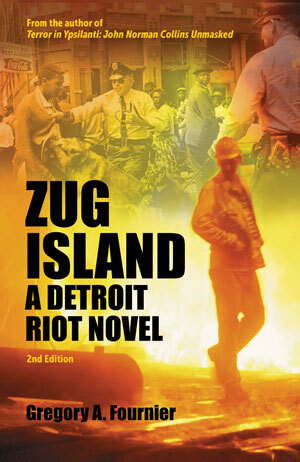 They fired Martin and the Tigers hired him the following season. To all those people over the years who said they saw Billy Martin challenge Dave Boswell to go outside and fight--you are busted." 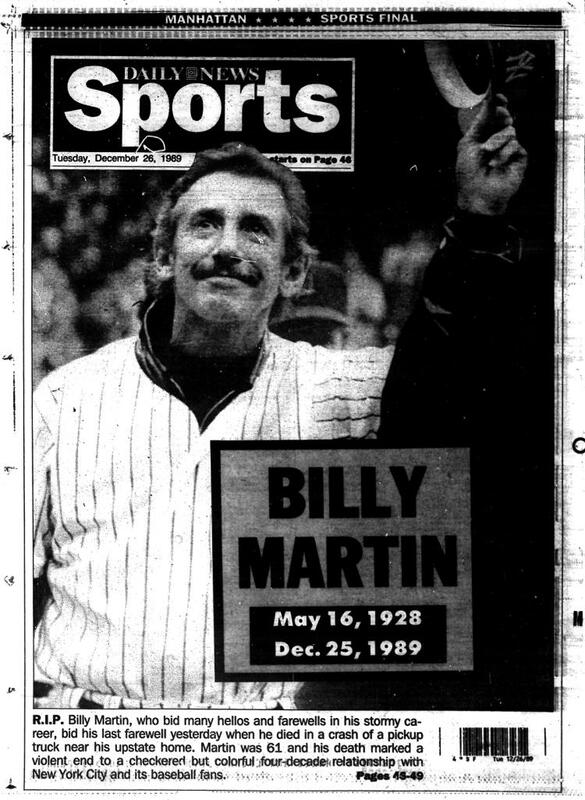 Billy Martin died on Christmas Day, 1989, at the age of sixty-one in Johnson City, New York. His pickup truck was driven by longtime Detroit friend William Reedy (53). The truck skidded off a patch of icy pavement and plummeted 300 feet down an embankment. Neither Martin nor Reedy were wearing seat belts. 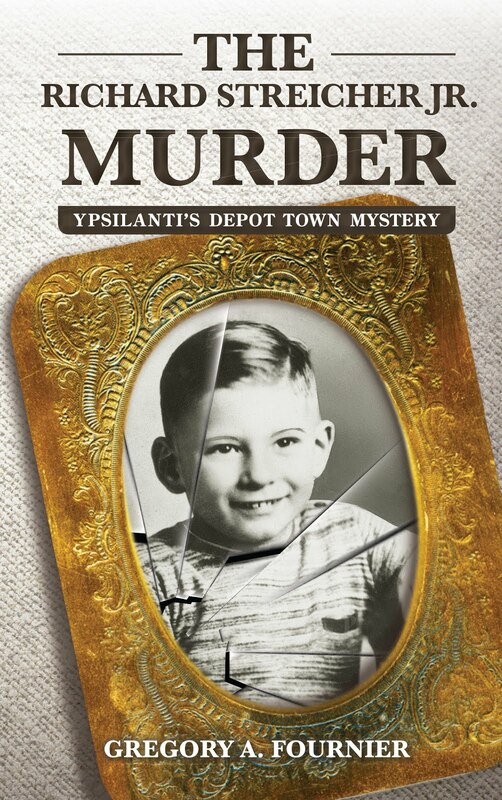 Billy Martin was pronounceed dead of severe head and internal injuries. Reedy survived with a broken hip and ribs. 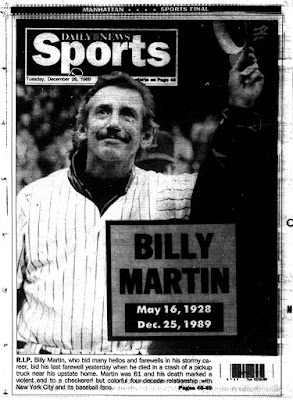 Billy Martin was born Alfred Manuel Martin. His Italian grandmother called him "Belli" [pretty] as a child and the nickname "Billy" stuck. As a major league baseball manager, Billy Martin built a reputation as one of the game's all-time best. He was known to work wonders with difficult ball clubs and not take crap from players, managers, or umpires. He could shape up a team and get the best from his players. Unfortunately, Billy Martin had a self-destructive side too which followed him throughout his career. Notice the baseball card at the top of this post. Martin is giving the finger to the photographer. By his own admission, "I'm a very bad loser." 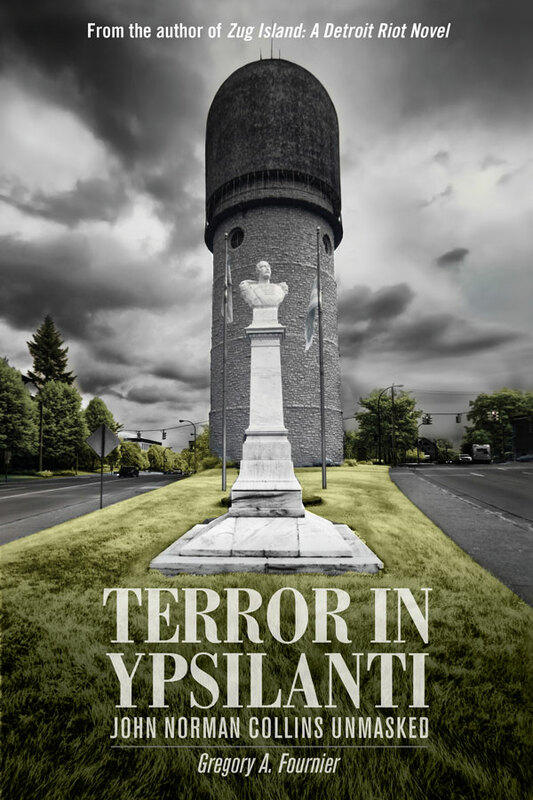 An audiobook version of Terror In Ypsilanti was released on March 31, 2017, by Tantor Media. 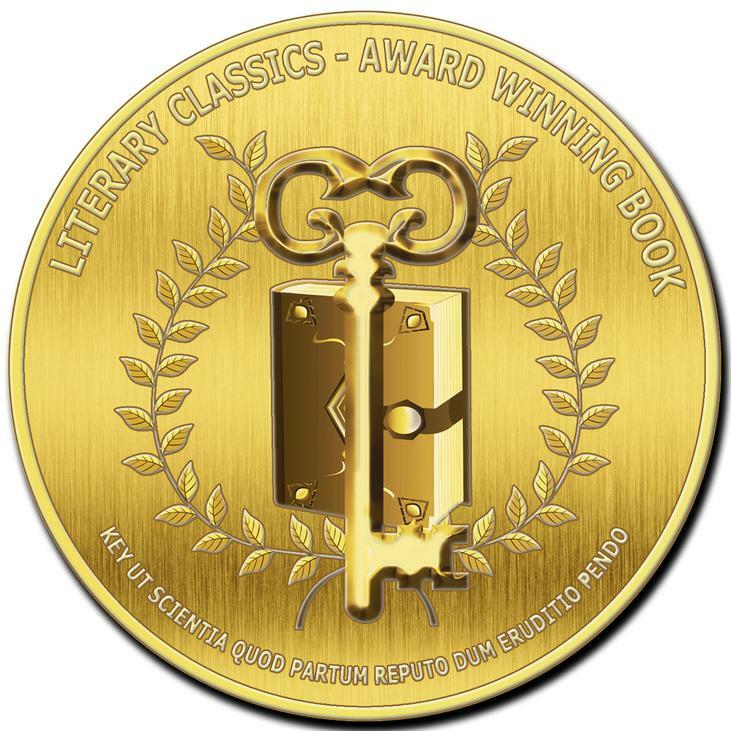 The reading length is 11 hours and 52 minutes. 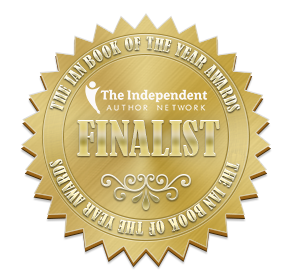 Listen to a free 5 minute sample from chapter one. 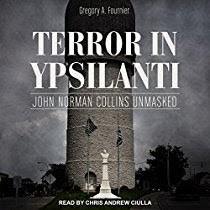 I'm quite pleased with the narration by professional voice artist Chris Ciulla (Shula). Now available for purchase.